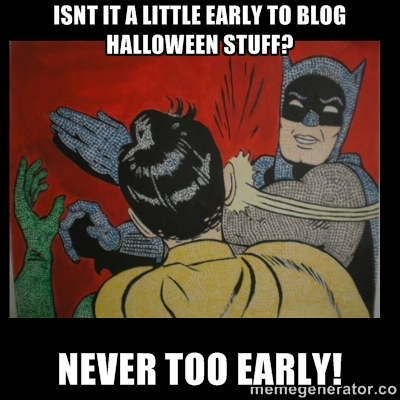 It is truly to early to blog a Halloween post! It is coming very fast and you have to be prepared. Halloween is more than a fun day, it is also a time to be crazy, relax and leave open a door to be whoever you want. Halloweenmemes in Facebook has the biggest collection of memes completely free. Begin having fun with these special memes and publish them on your Facebook wall! This entry was posted in Memes and tagged halloween, Memes by Carolina Goodfellow (Google+). Bookmark the permalink.